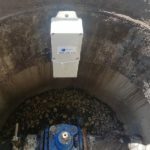 Aquarius products are currently monitoring more than 2,500 miles of water pipes around the world, helping major water utilities to reduce their non-revenue water and significantly lower maintenance costs through the installation of fixed and mobile acoustic sensors and comprehensive data analysis provided automatically by the cloud-based monitoring system. 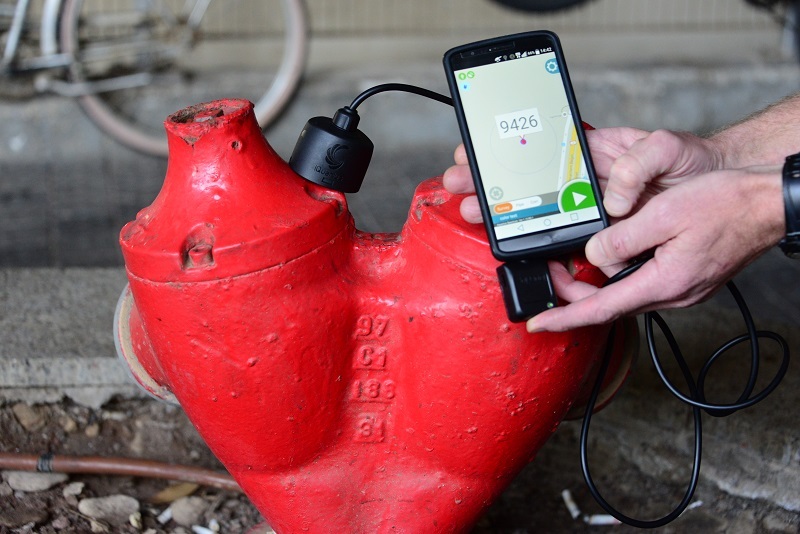 AQS-SYS continuously monitors the water pipe network using acoustic correlating sensors and cloud-based software. 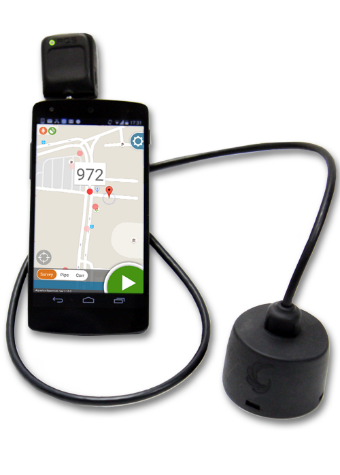 This system provides an automatic GIS presentation of leaks and of pipes’ conditions. 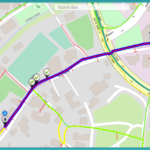 AQS-SYS asset management capabilities provide decision making support and allow for the optimization of budget planning for infrastructure maintenance and replacement. 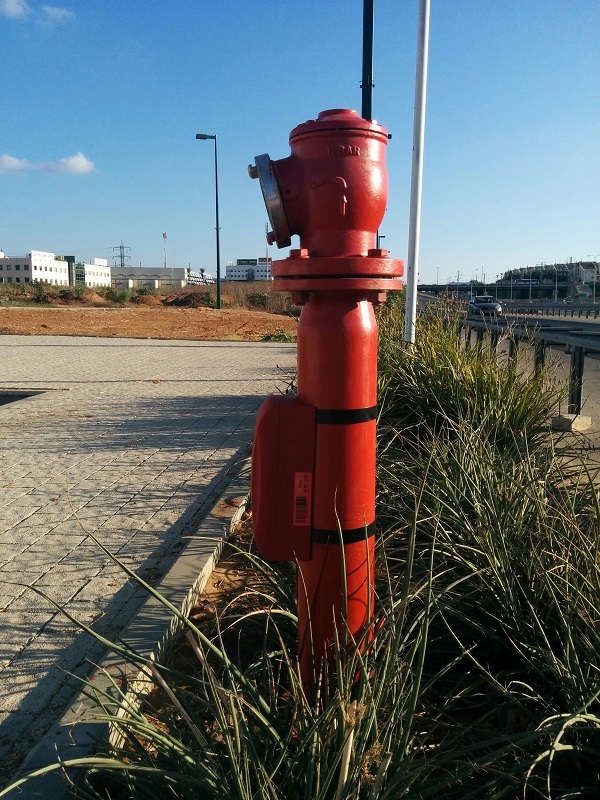 The fixed solution works by attaching sensors above or underground to access points such as hydrants and valves, which work as couples. 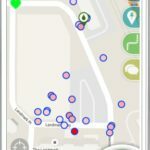 Every night the sensors take noise samples and transmit the data to the cloud server where an automatic correlation is performed between the couples in order to identify the exact location of any leaks. 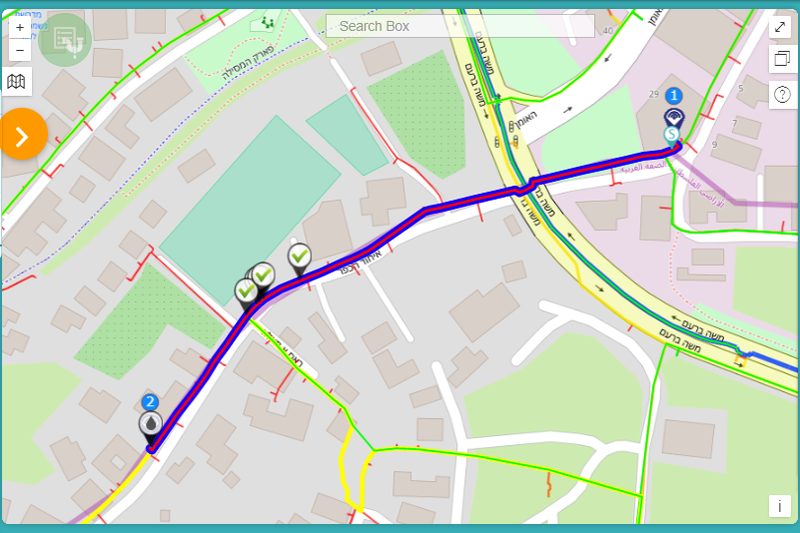 Aquarius’ projects rely on accurate GIS information (such as pipe location, material and diameter, as well as the location of access points where the sensors can be installed), water running 24/7, a minimum pressure of 2.5bar and good GSM coverage, as this is the way data is transferred to the cloud server. 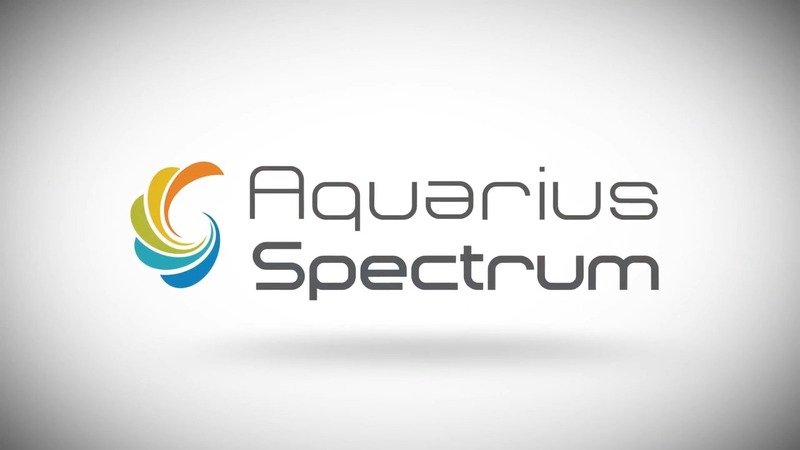 Network setup and behaviour can be monitored with a user interface, which is developed internally by Aquarius Spectrum software development experts. 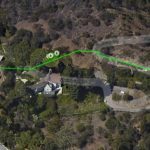 This way, customers can follow what is happening on their system, including where the leaks are (with its correspondent classification), how fast the leaks are increasing based on leak history, and which of the pipes’ section should be changed, therefore minimizing the cost of pipe repair. 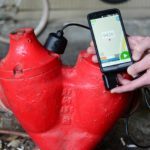 Aquarius provides an easy-to-use smartphone-based leak detection solution that uses mobile sensors, which enable leak locations to be pinpointed by listening, surveying and performing correlation, automatically performed on the cloud. 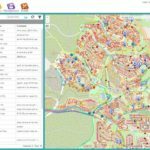 The mobile solution includes automatic data analysis that enables water utilities to employ non-professional surveyors, while receiving all data generated in a most user-friendly and efficient way. 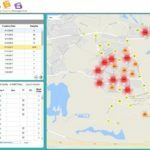 iQuarius™ (Aquarius mobile solution) was developed for service teams to pinpoint leaks on the field while storing historical data on a cloud server. 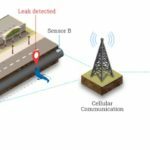 By connecting mobile sensors to any Android smartphone, it becomes a leak detection device capable of surveying large areas, as well as performing correlation between two mobile devices. 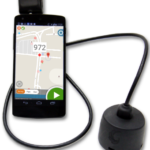 Results shown on the device are color-coded according to the intensity of the noise picked up by the sensors. All the information is uploaded to the cloud and analyzed in real time. 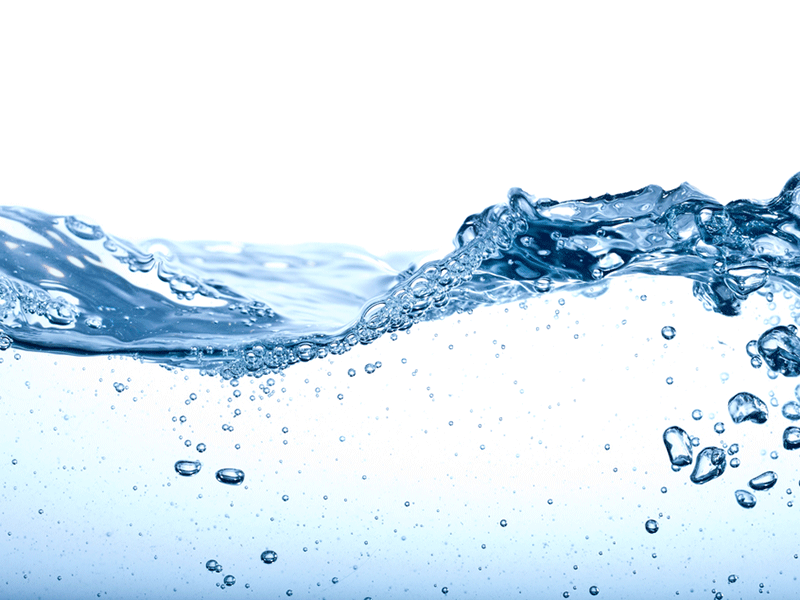 Leak audio files can be downloaded from the server and validated by an expert in the office. 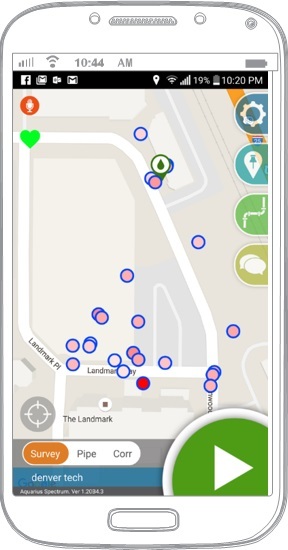 This is the perfect tool to supervise leak detection teams, as every task performed is documented and kept on the system, making it easy to track the teams’ works. iQuarius™ is rapidly being adopted by the UK and US markets and is considered a game changer due to its ease of use, digital features and cost-effectiveness compared to other tools in the market. Aquarius also provides proof of concept projects. 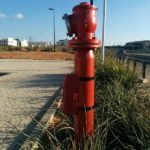 With minimum investment, it runs short-term pilots to prove that the technology works, helping companies detect background leaks and monitor networks, therefore saving valuable water and energy resources. 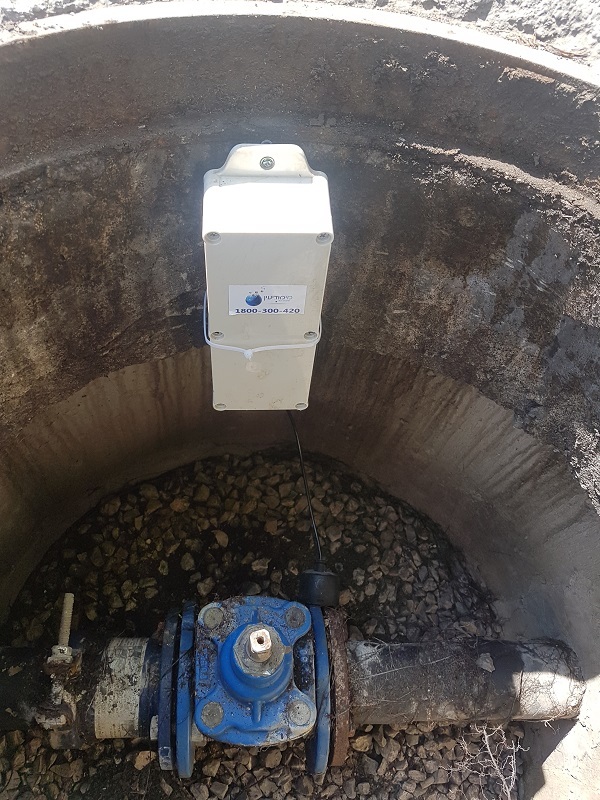 Aquarius Spectrum Ltd is a leading provider of advanced leak detection solutions for water loss reduction, burst prevention, pipe condition assessment, optimising maintenance and operational costs.